A productive solution for workgroups that require a wide variety of output sizes from A6 up to A3. This fast and compact printer offers an expandable paper capacity of up to 6 paper trays for flexible paper handling. Plus this team-player knows exactly how to impress with comprehensive security features and ECOSYS long-life technology that gives you exceptionally low cost per page and less waste. When your workgroup requires different output sizes, such as A6 up to A3, the ECOSYS P4040dn from Kyocera is the productive solution you’re looking for. Not only is this printer compact and fast but it also offers flexible paper handling as it’s expandable to up to 6 paper trays. This is one team-player that knows how to impress with the ECOSYS long-life technology and comprehensive technology features to help you reduce waste and minimise your expenses. Capable of reaching speeds of 40ppm for A4 sheets, the P4040dn is quite fast compared to other units in the same class and price range. This makes it ideal for office users who need a large volume of prints done efficiently and quickly. Furthermore, this machine is capable of large-size printing at an equally incredible speed of 22ppm for A3 sheets. Despite its small carbon footprint, the P4040dn is perfectly capable of pumping out documents in sizes A3 to A6. It can support a multi-faceted work environment as it is well-suited to different tasks. If your business requires high standards of printing across all jobs and tasks, then you will not go wrong with this machine. Featuring mobile connectivity that accommodates printing on the go, the P4040dn is ideal for the modern office that prints from a variety of devices and platforms. The Kyocera Mobile Print, Mopria, and Apple AirPrint platforms make it easier for several users to print directly from the source of their documents, be it their laptops, PCs, or even smartphones. 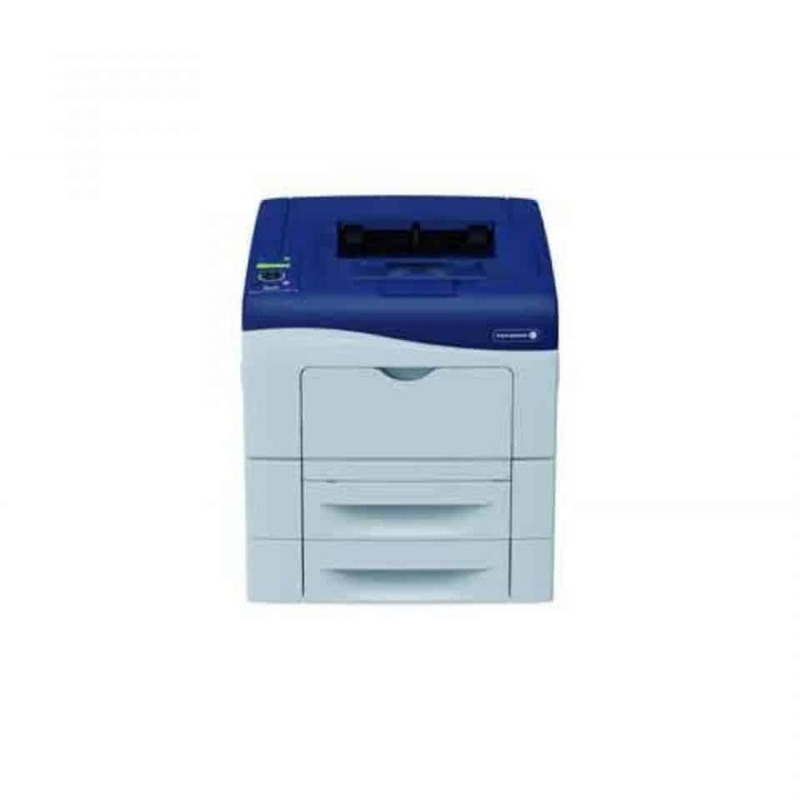 The two words that can best describe the Kyocera ECOSYS P4040dn are “reliable” and “robust”. Its laser printing technology guarantees that all text will come out crisp and all images will turn out detailed. Offering cost-effective and consistent functionality, this is one printer that is suitable for both domestic and office users.